Week 8 in the NBA season is wrapping up and we’ve got some great games on the docket for this weekend. One team in particular intrigues me as they’ve got a big Friday/Sunday lineup coming up. After Starting off the season with a 6-2 record, the Spurs have fallen on hard times of late, losing 12 of their last 17 games. They’re 3-7 in their last 10 games and find themselves in 2nd to last place in the Western Conference, only ahead of the Suns. With that said, sitting in 14th in the West, they’re only 2 games out of a playoff spot, so there’s still time to right the ship. 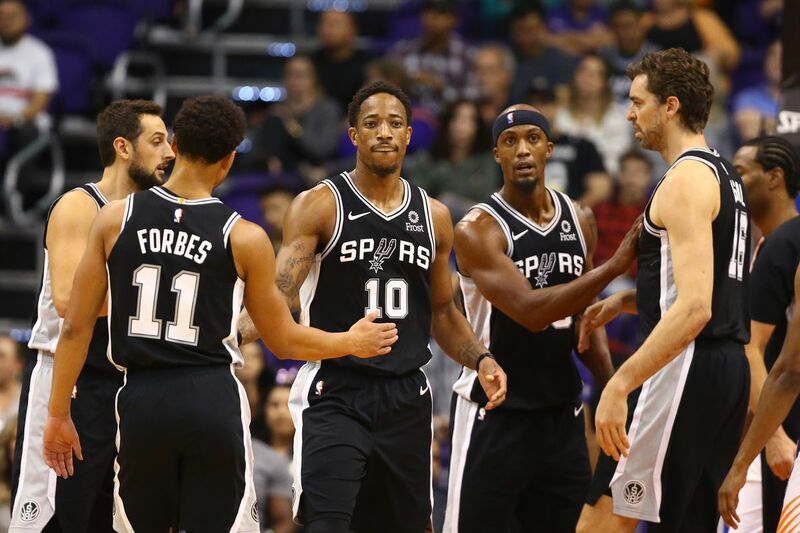 San Antonio has been a significantly better team at home than on the road with a 7-4 / 4-10 split, which bodes well for them this weekend with two home games: the Lakers on Friday and the Jazz on Sunday. 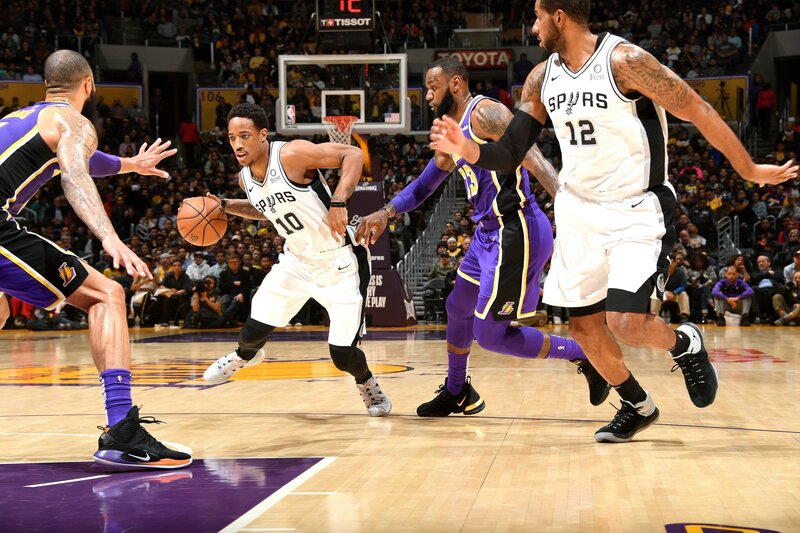 The Lakers have been playing well lately with a record of 7-3 over there last 10 games and while it’s been a bit of a rough start of the season for Utah, they’ve turned it on to the tune of 4-1 over their last 5 games, so the Spurs need to take both of these teams very seriously. These two teams played in LA on Wednesday so this is the back end of a Home and Home. The Lakers won the front end 121-113, led by 42 points from LeBron with 20 of those coming in the 4th quarter to seal the win. DeMar DeRozan led the way for the Spurs, scoring 32 points (8 above his season average). Look for these two to go at it again Friday night in San Antonio, as I expect another close game that will come down to the final stretch in the 4th. 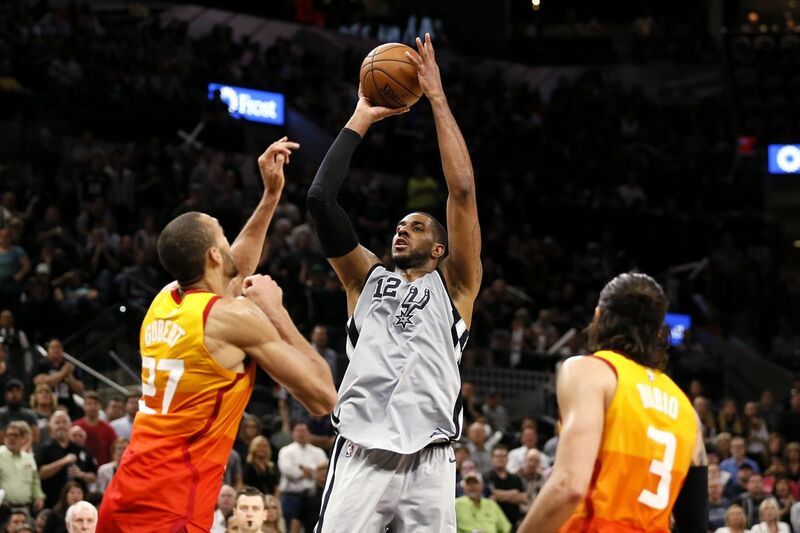 The last time these two played was on Tuesday December 4th in Utah and the Spurs got shellacked, losing 139-105 with Utah making a franchise record 20 three pointers. Donovan Mitchell and Rudy Gobert got the best of DeRozan and Aldridge that night, but I expect a different story this time around.